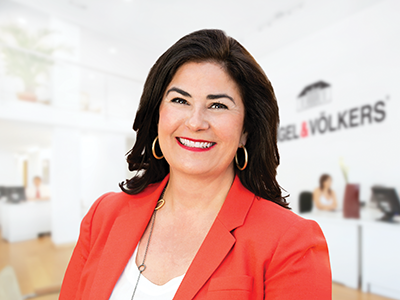 Known as one of the top producing real estate agents in the Boston and DC metropolitan area, Katherine Kranenburg is proud to be a member of Engel & Völkers USA. With a rapidly expanding client base in the luxury residential market, Katherine is a definitive source for the Boston and DC region’s most luxurious residences. Katherine’s outgoing personality, professionalism and attention to detail sets her apart from other realtors, and makes the buying process a true joy. Katherine strongly believes that every client deserves the utmost attention, and she strives to craft an empowering, personalized experience for each one. 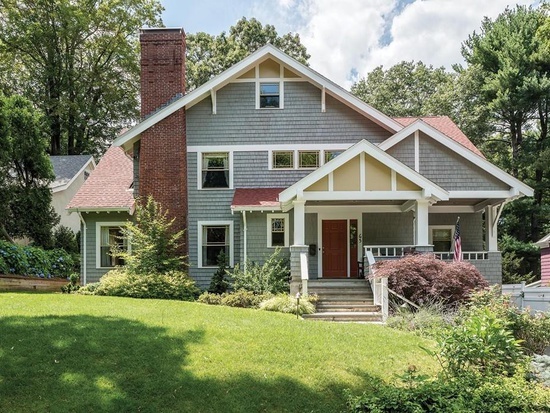 Her knowledge and enthusiasm for the Boston and DC areas allows her to match clients with neighborhoods and homes that meet their unique needs. Follow me on social media to stay up to date with the latest in real estate around Boston and D.C. Metro Areas. Whether you are a first time home buyer, or looking to place your home on the market, my goal is to make your process as easy and stress free as possible. With over 20 years of experience, I have mastered the ins and outs of the industry working around the Boston and DC Metro areas. 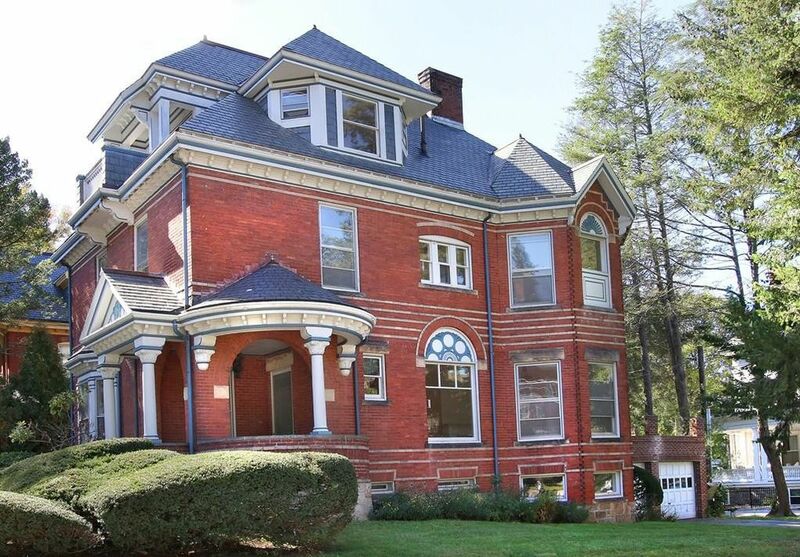 When buying a home, finding a neighborhood that is a right fit can be a challenge. With over 2 decades of experience discovering the ins and outs of the best neighborhoods around, learn more to find a great fit for you. 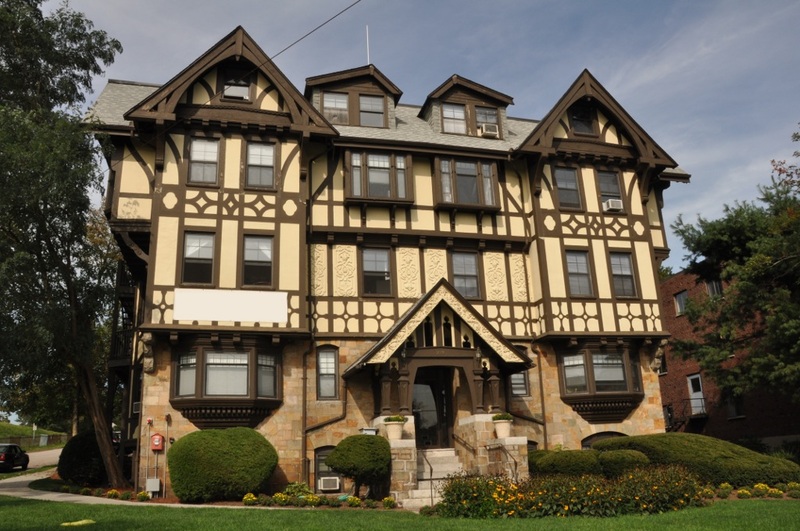 Chestnut Hill hosts many names associated with Newton, Brookline and Boston and has plenty to do from parks, to shopping, athletics, restaurants, theatre and museums to country clubs. Newton Centre, known widely for the Boston Marathon on Commonwealth Avenue, is the largest of Newton’s thirteen villages.